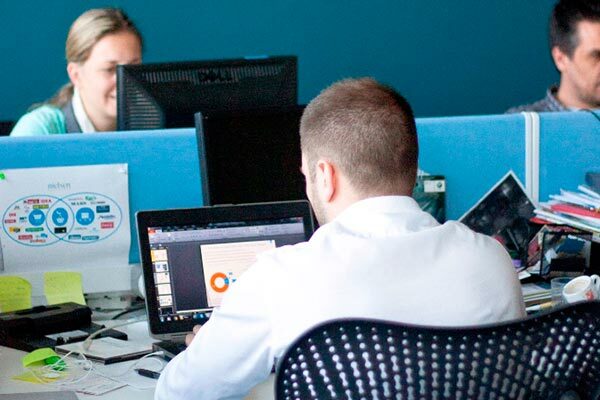 With more than 300 employees in the Adriatic region and seven offices in Belgrade, Ljubljana, Koper, Skopje and Zagreb, we pride ourselves on having a rich and diverse culture. We offer a variety of local and international career opportunities to develop and grow our talent. I’m currently on my Emerging Leadership Program (ELP) journey and really appreciate the opportunities Nielsen gives employees in terms of development and growth. The ELP offers me a unique chance to stretch my comfort zone and accelerate personal growth in many fields, from building my business and client acumen to expanding my professional network. At Nielsen I’ve enjoyed great career opportunities and working with outstanding colleagues. 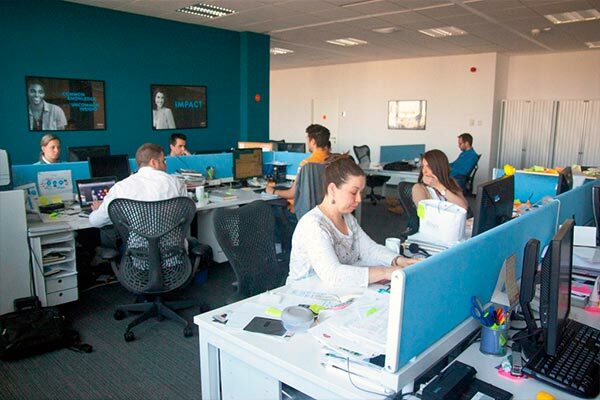 You can be yourself while working on exciting projects at a truly global company. 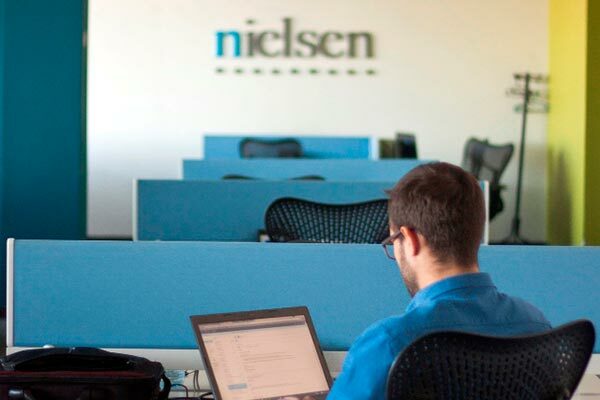 With no borders between countries, departments and open doors in any direction—it is all about personal growth and development at Nielsen. Everyone has a global network of colleagues, and this helps you achieve what you strive for and provides the support you need to do it!